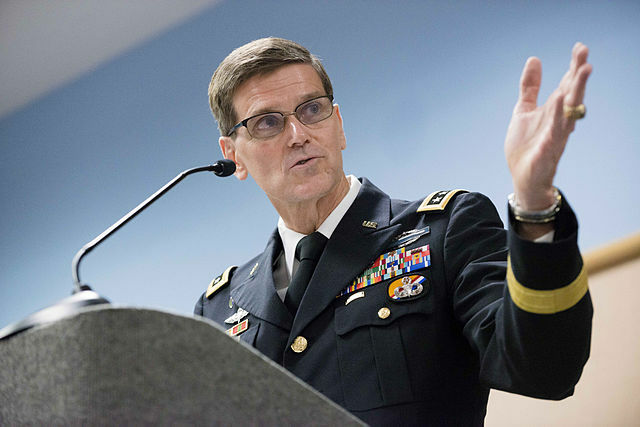 Votel did not specify exactly to what extent he intended the military means to be used directly against Iran, or in what context. He did however complain of Iran committing “destabilizing activities” in the Middle East. This in all likelihood is another effort to push deeper US involvement in Yemen, as the Pentagon has been trying to parrot the Saudi narrative of the Shi’ite Houthis in Yemen being an Iranian proxy force. Given the humanitarian disaster the Saudi war has been, they appear to believe they can sell US involvement more easily as an anti-Iran operation, even if Iran is not particularly involved.